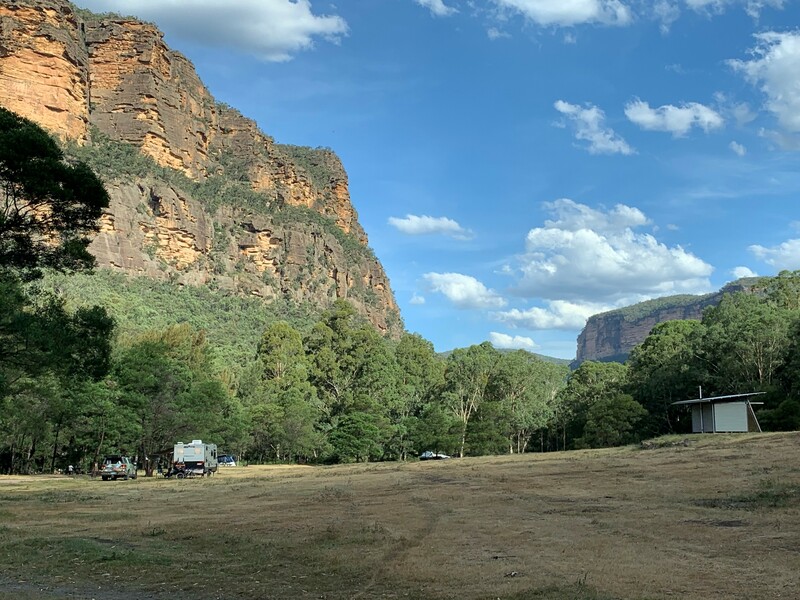 We left Bathurst late in the day and was heading through Mudgee where we found ourselves unsure of where to stay, we ended up pulling into a free camp / rest area at Capatee which is approx. 80 km south of Mudgee. We pulled out the map of the local area and what camping sites were around we decided to head into Glen Davis and stay at the Coorongooba Campground in the Wollemi National Park. Being new to different areas and not sure what to expect often adds to the adventure which as a family we all enjoy. There is approx. 21 km drive into Glen Davis where a part of it is a dirt road to get into the Campground which can be corrugated (and was when we visited). Large vans may wish to take extra care due to the narrow roads are in a 22 1/2” NextGen we had no issues at all, just drove to the conditions. 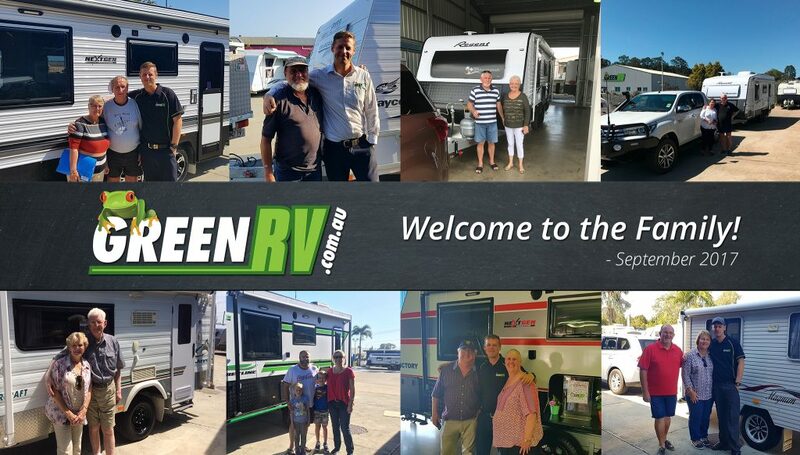 One thing we love about our NextGen is it never has any strive getting us to where we want to go, as travellers we are taking a unique lap of Australia and going inland rather than sticking to the coastal route. There is plenty of campsites once you reach the Campground so no concerns in this regard. There was also plenty of large fire pits spread through the Campground so if you wish to have a fire make sure you take firewood with you as you cannot collect firewood inside the national park. Arriving late we set up camp and enjoyed some refreshments whilst watching the sun reflecting off the sandstone escarpments. It left us with a tranquil feeling and the majestic scenes were matched by the sounds of the birdlife sounding us. These are the moments of travelling as a family that never get old, we always embrace these times together. The following morning, we took a leisurely stroll to take advantage of the waterhole down the river bank. It was cool when you first enter but very refreshing, even the water dragons sure enjoying the morning swim with us. 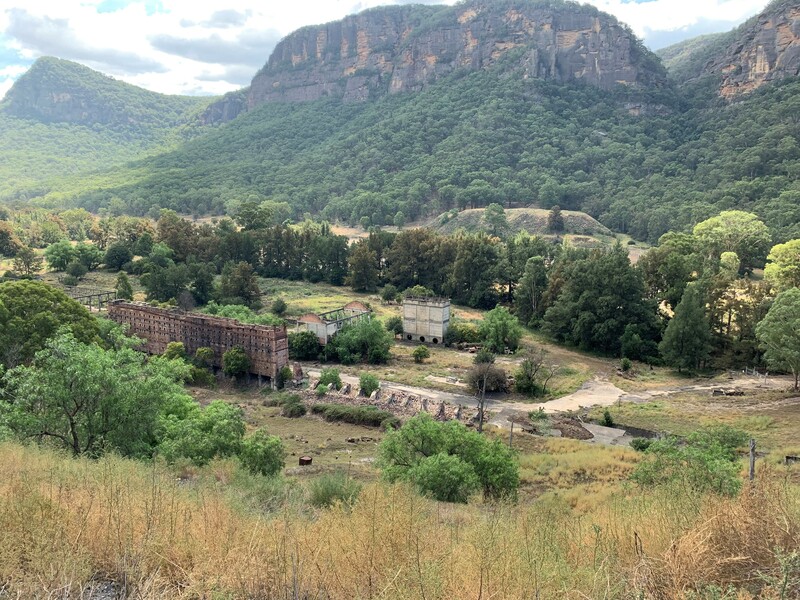 The afternoon was spent looking around Glen Davis’s Old Oil Slale Refinery which in its heyday supported the township of 2500 people and has been closed since the 1960s. There is an official tour you can take of the Refinery itself on a Saturday afternoon however we had missed this having arrived too late in the day before. We did, however, do the lookout walk and had a look at the Refinery from above. 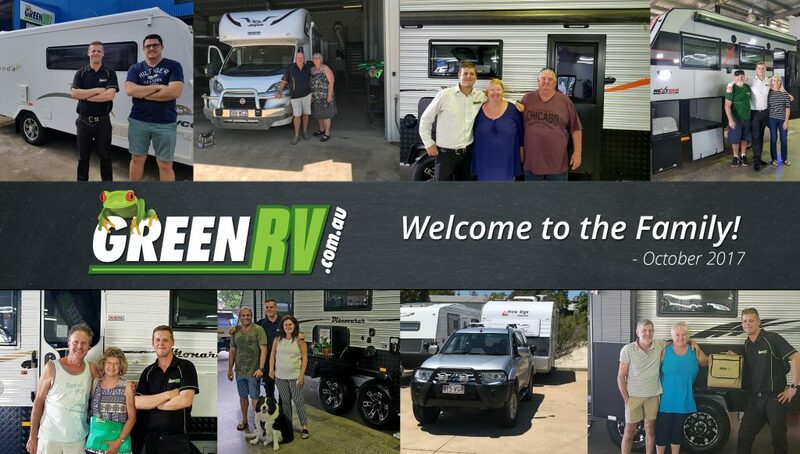 As a family we like to combine a bit of history when we camp somewhere as it adds a bit more depth and adventure, anywhere we go we incorporate learnings for our two boys throughout our big lap of Australia. The two boys decided to camp out in their swags that night which brought out a couple of intrigued monitor lizards to inspect the swags for food, we did save them – the boys that is, it illicit some laughs from all. The boys cooked on the open fire that evening and we enjoyed the atmosphere with the wildlife joining us. Monitor lizards, possums, kangaroos and limitless bird life all joined in our party. The locals have noted that koalas are known to be spotted on the cliff edges however we were not fortunate to see any on our visit. 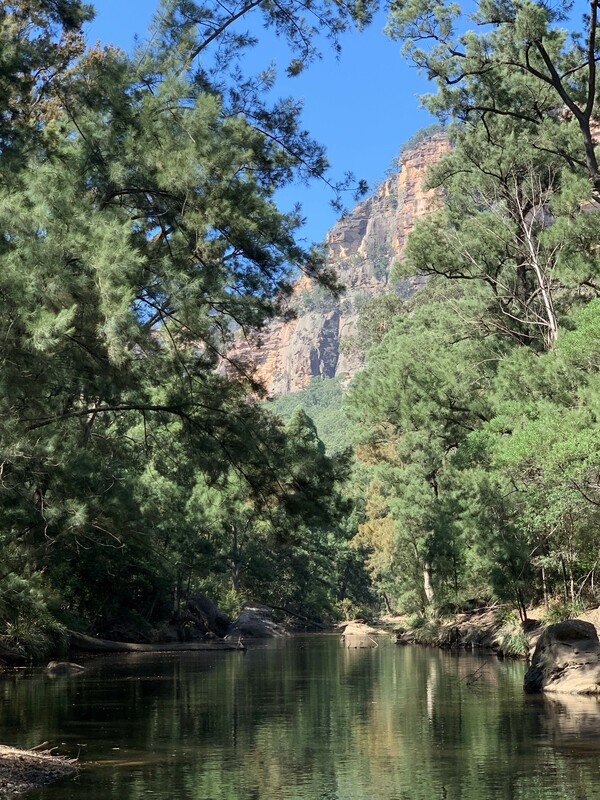 This spot can be quite busy over the weekends with locals and Sydney’s siders taking the chance to get away to this tranquil destination, as we were here during the week it was peaceful and quiet with not too many other people around. We chose this destination as our monthly favourite as we absolutely loved our stay and could have stayed for longer. It really is one of those places you have to see for yourself to appreciate the natural. The sandstone cliffs, the crystal-clear running water, the sounds of nature, it doesn’t get much better.